Nazzareno (Rome, Italy) on 18 May 2018 in Plant & Nature. A perfect rose and a perfect image. 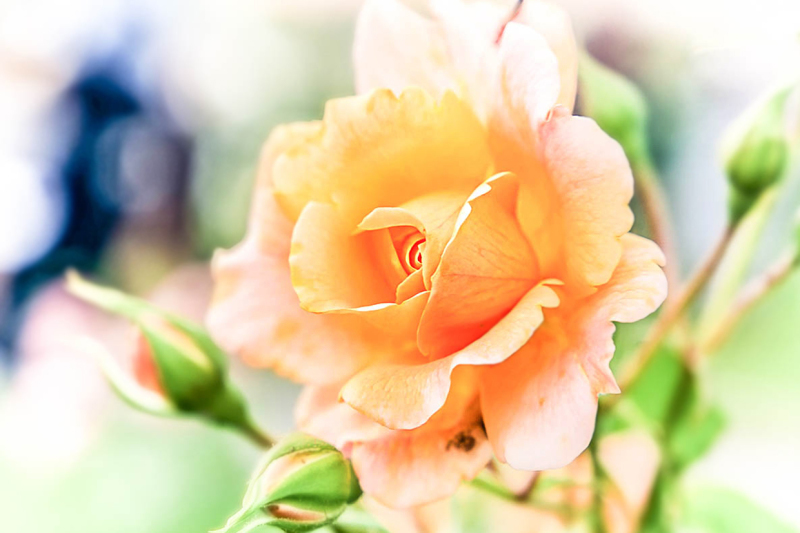 A gorgeous rose. This is just beautiful! I love the color!